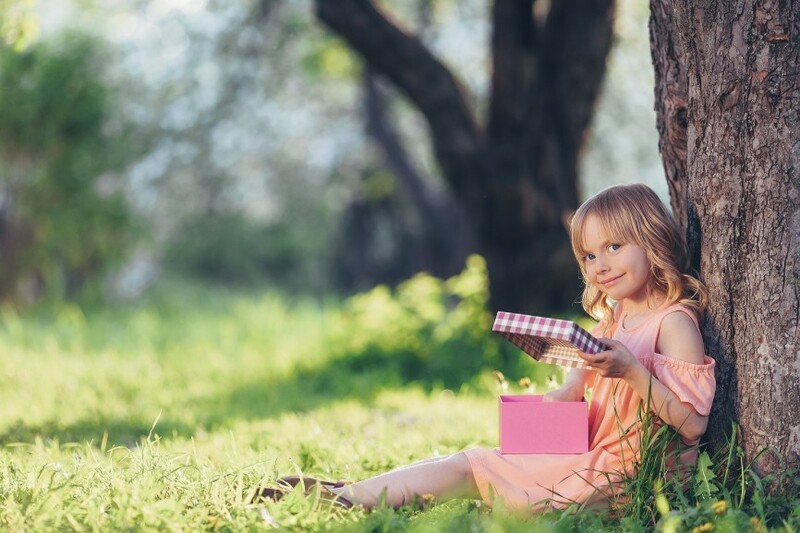 There are many occasions for giving present for those we care the most – birthday, christening, wedding or the Valentine’s Day. If you want to purchase something special and functional, check our products, especially those in sales price. It doesn’t matter if you are interested in buying a present for the first or the twentieth anniversary, the gift has to be elegant and appropriate for the occasion - for instance, the engraved 68 pcs. set of cutlery in a suitcase. An engraved date or a name will remind of beautiful and precious moments in your life. The first significant moment in the life of our child should be memorialized in a special manner. That is why the Gerlach brand designed the kids cutlery line with happy graphics of animals. Every knife, fork and spoon is created in such a way to guarantee the maximal safety during eating. All elements of a set are suitable for small kid hands in size and weight. 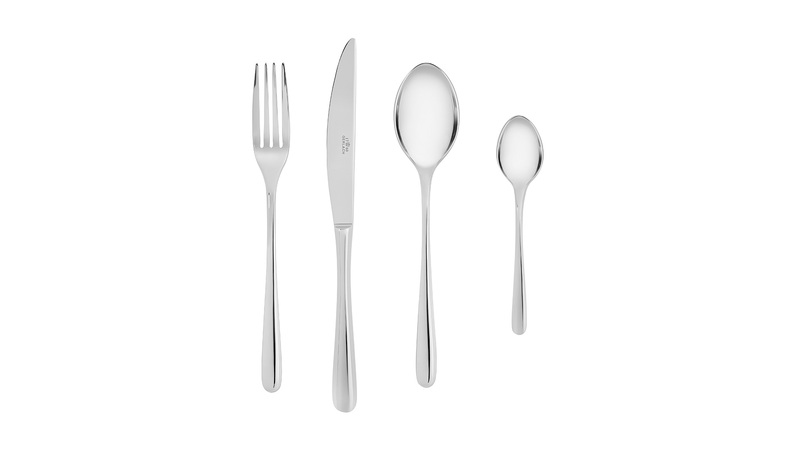 Especially, we recommend purchasing the cutlery with an engraved name or date – it will be an interesting remembrance of the christening or communion day. Are you wondering about a birthday present for your friend? Or maybe are you looking for a gift for the eightieth birthday of your grandfather? Choose something practical and elegant. 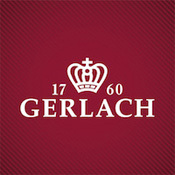 The Gerlach offer consists of tasteful cutlery sets, traditional or modern style kitchen knives or practical wooden utensils. Those gifts will be perfect decorations and practical help in food preparation. During the most important day for the happy couple, the beginning of the new stage of life, make an effort to find a present which will be helpful in the newlyweds’ everydayness. The great idea for a present are the lavish 68 pcs. cutlery set in a suitcase, pots sets or kitchen knives in a block. We guarantee that the products will serve for many years. The special peoples in our lives deserve extraordinary gifts too. Of course, you can buy chocolates, perfumes, jewelry or some flowers. But what about a really distinguished gift? Cake forks, tea and coffee spoons, or even utensils which make cooking, frying and baking easier? Find a perfect one for your beloved!